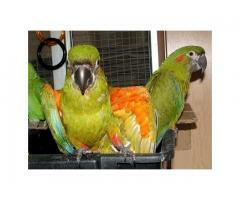 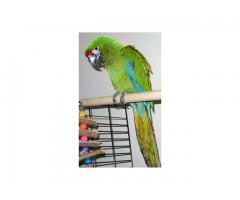 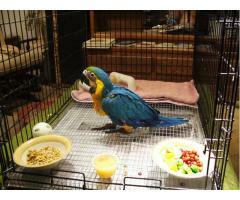 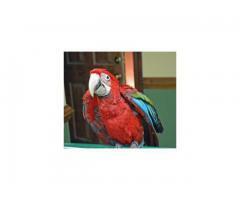 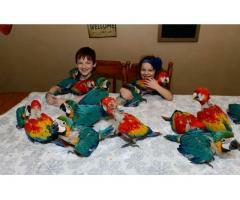 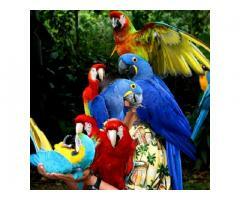 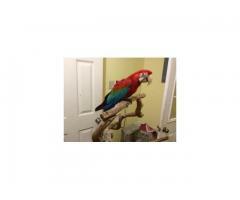 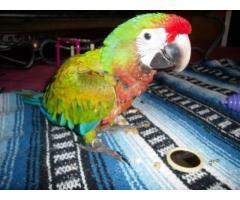 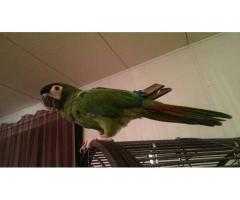 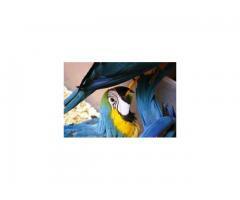 Female hand raised Blue and gold macaw for sale. 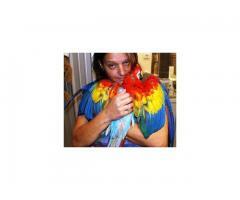 Super Tamed Blue and gold Macaw Babies. 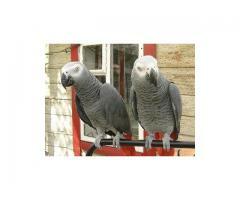 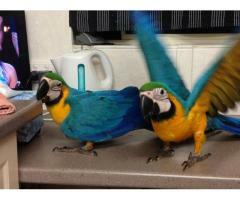 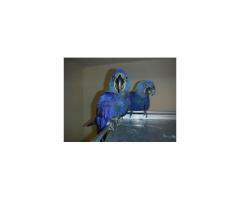 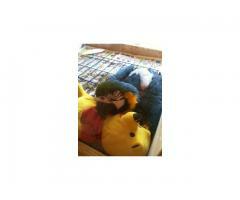 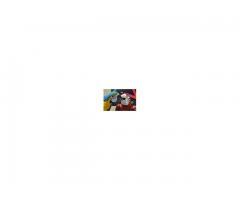 Hyacinth Macaws Breeder Pair for sale. Need to understand the comparison between the new GST system and Old Tax?